The Panasonic Lumix S series is an aggressive offering aimed to take on the newly announced Nikon Z6/Z7 and Canon EOS R models in the rapidly heating up mirrorless full-frame market. 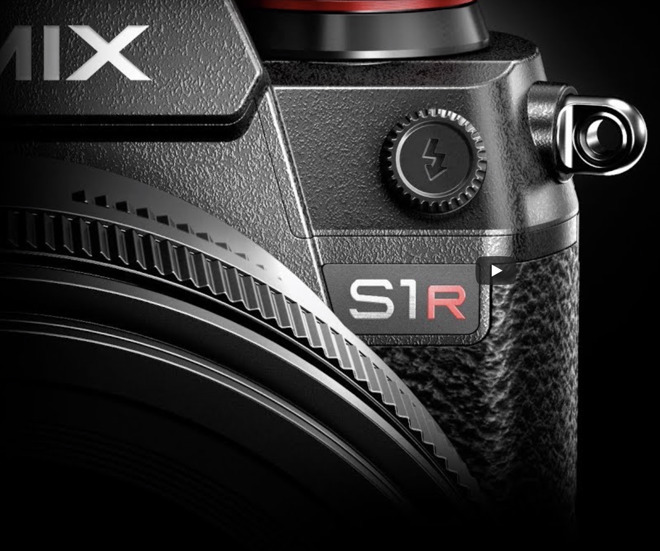 Announced during Photokina 2018, the Lumix S line has both in-camera and in-lens stabilization and currently consists of the 47-megapixel S1R and the 24-megapixel S1. Both are launching in the spring of 2019, which explains the vagueness in some of the announced specs. Panasonic says these cameras will have the highest shutter speeds, highest flash-sync speeds, and the EVF will have the highest resolution in the market. To go with these cameras, Panasonic is adopting Leica's L-Mount for the lens system which brings support for eight Leica lenses at launch, plus three of Panasonic's own. Panasonic will have a 50mm f/1.4 as well as 24-105mm and 70-200mm tele lenses.